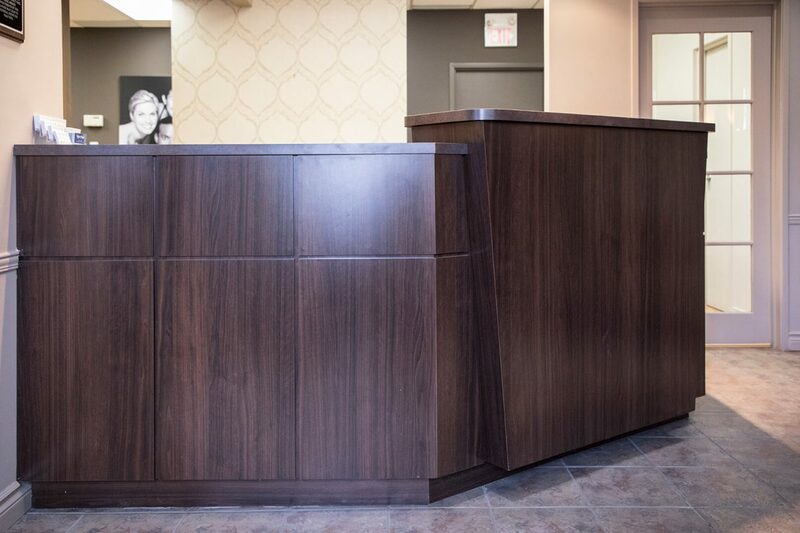 An exquisite smile hinges on the optimum mouth. 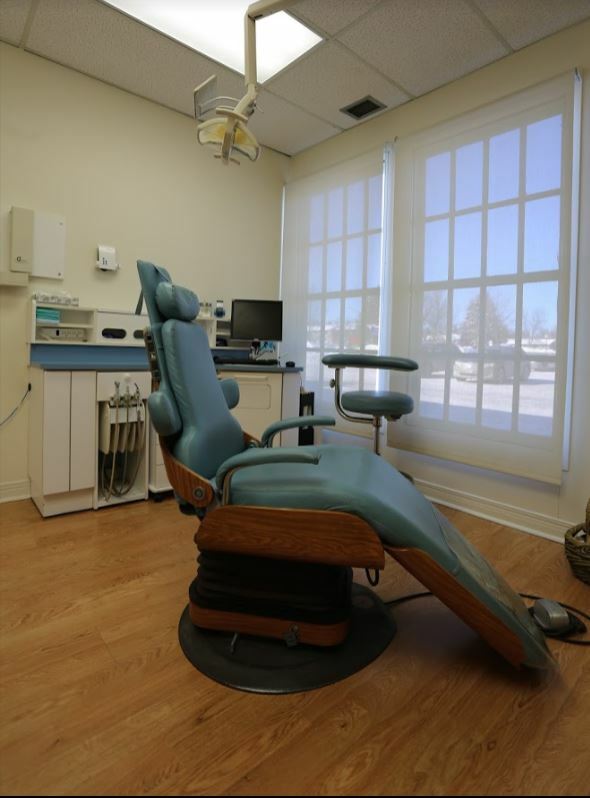 An outstanding dental experience starts at Trillium Dental. 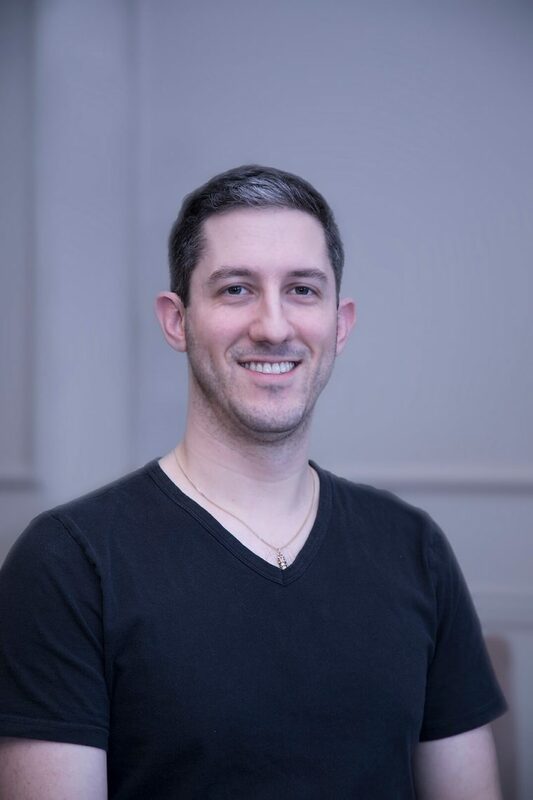 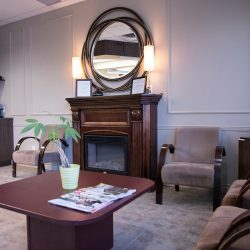 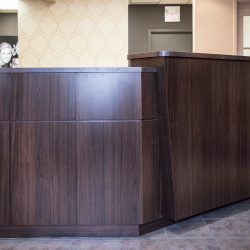 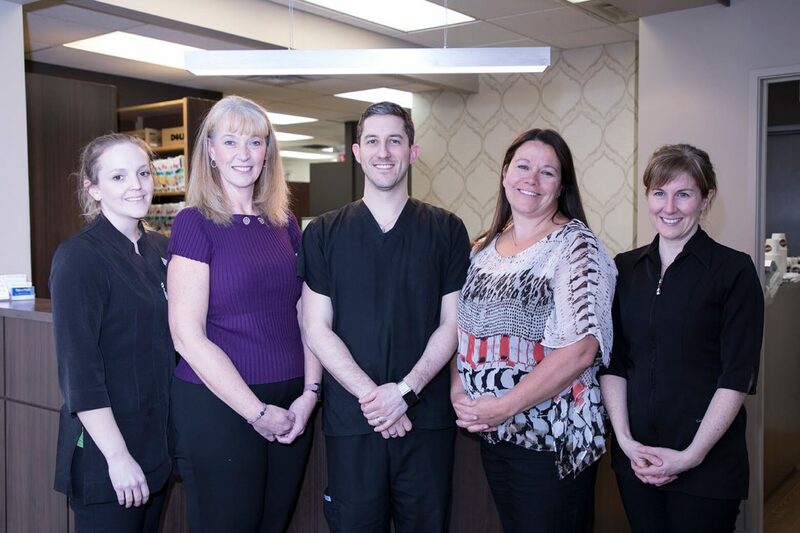 Our team of administrators, dentists, and hygienists are all focused on offering you the exceptional service and quality dental care you deserve here at our Kanata dental office. 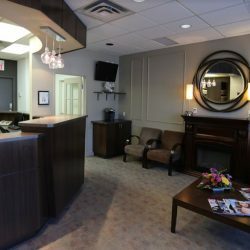 Our patients enjoy our comprehensive dental services, advanced technologies, and they adore our patient-centred focus. 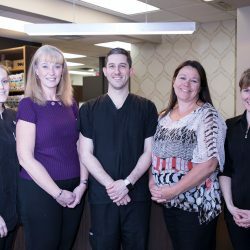 We are your partner in maintaining oral health, as a team, we can ensure an improved smile. 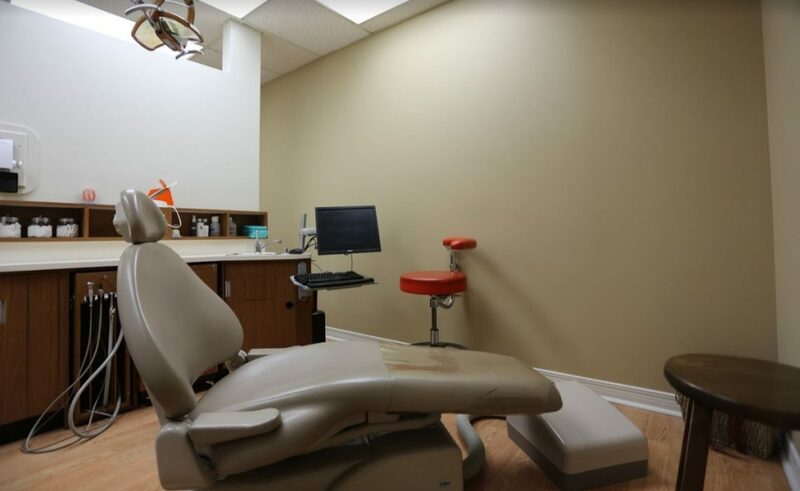 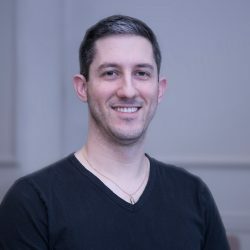 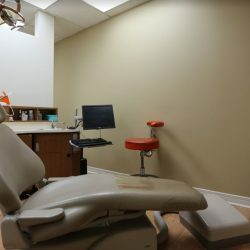 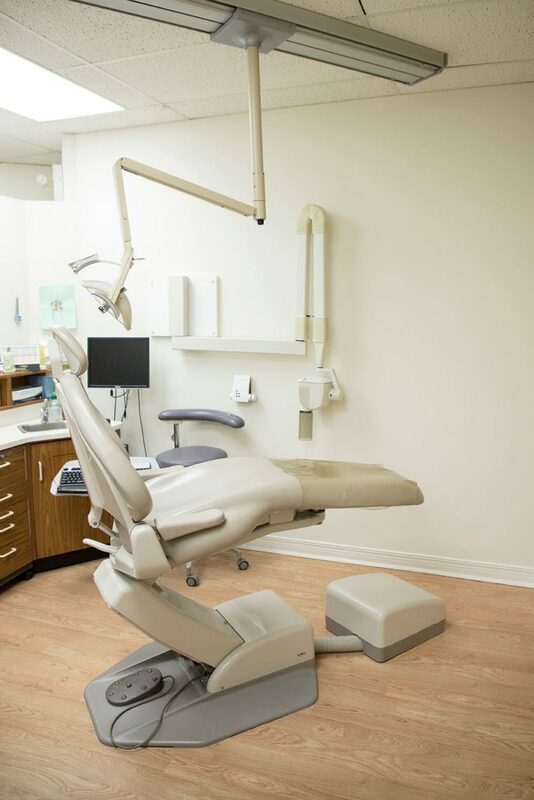 Our dedicated dental team provides patients with a full variety of services including general and preventive dentistry, cosmetic dentistry, and sedation dentistry, restorative dentistry, in conjunction with neuromuscular and periodontal care. 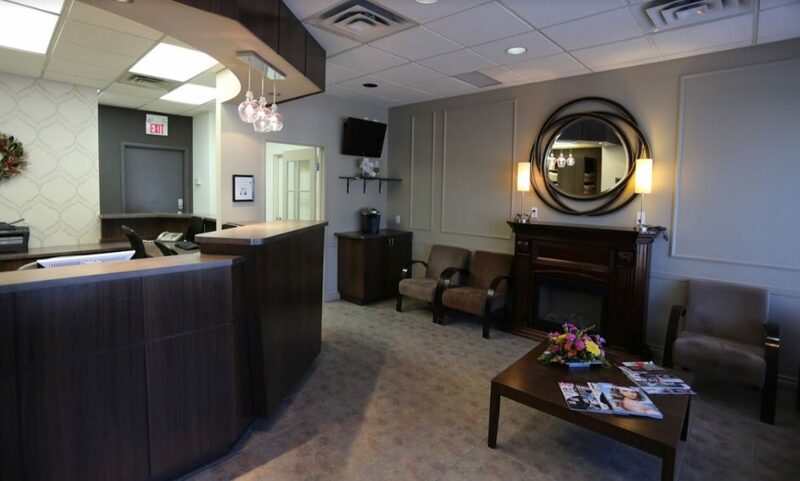 Moreover, because not every smile is same, we offer individualized treatment plans that address your concerns. 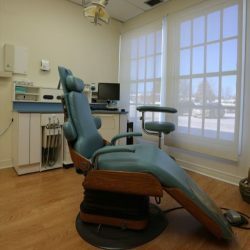 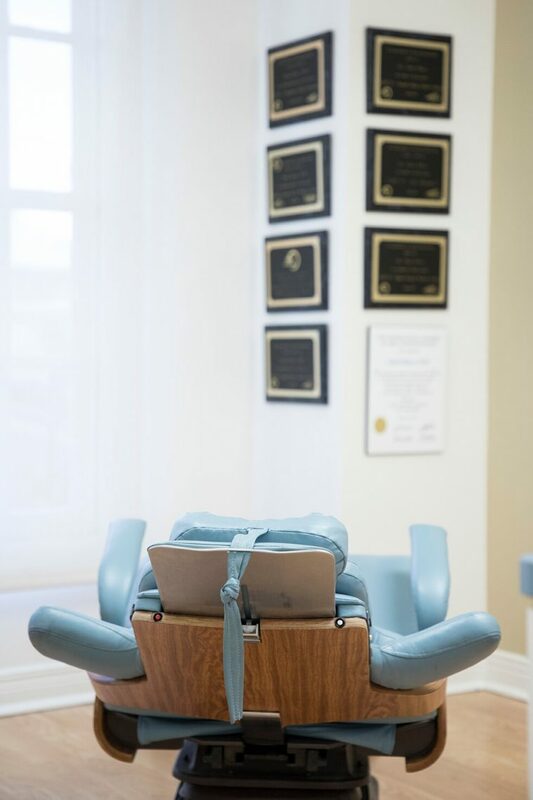 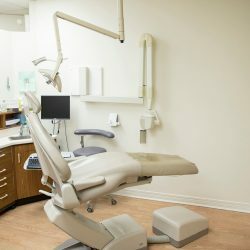 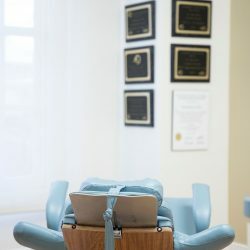 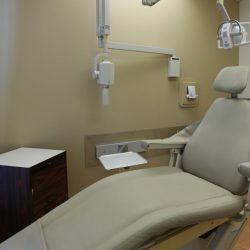 We offer sedation techniques to fit the needs of the individual patient. 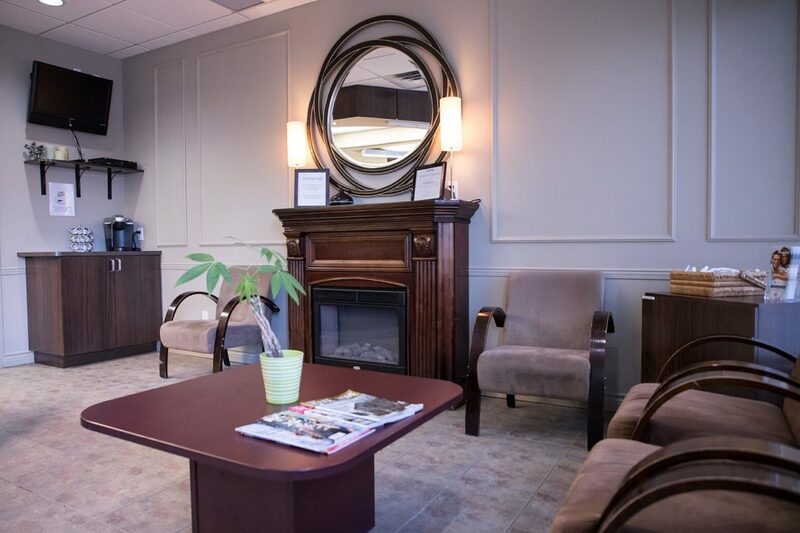 This guarantees that your visit with us here in Kanata will be as relaxing and comfortable as possible. 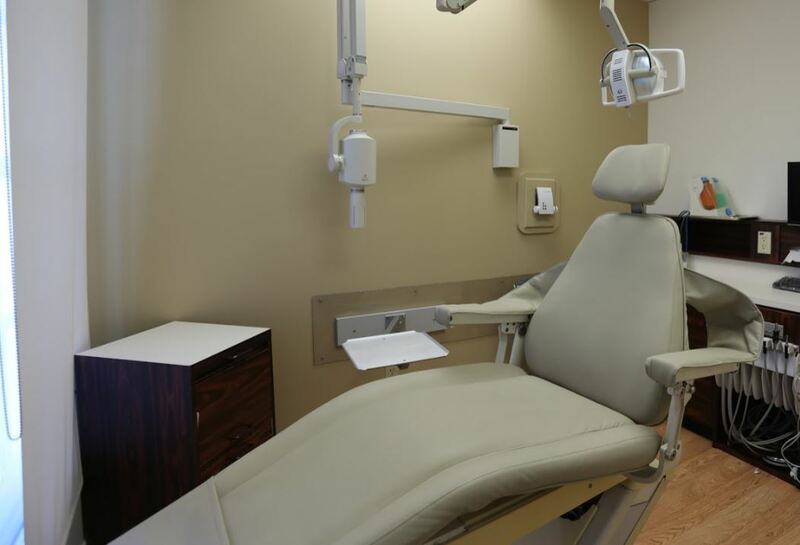 Our philosophy is that a healthy smile can add to healthy Life!